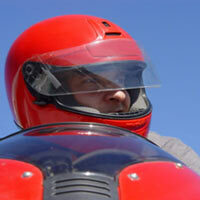 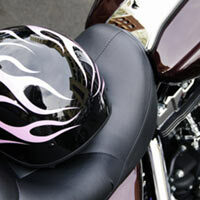 Safety is so important when it comes to riding motorcycles. 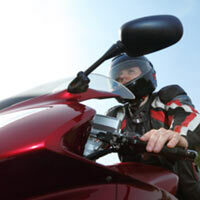 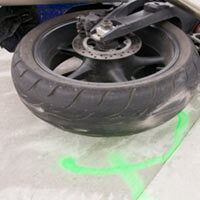 It is widely understood that motorcyclists face a higher risk of getting into a crash than drivers of standard cars. 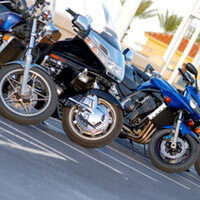 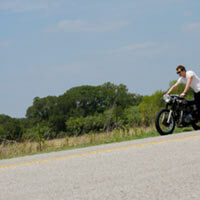 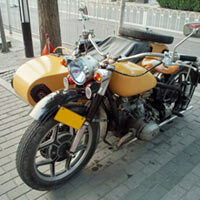 With that being said, it is important to have a good motorcycle insurance policy. 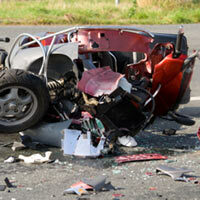 You never know what could happen, and having insurance can go a long way in protecting you financially.